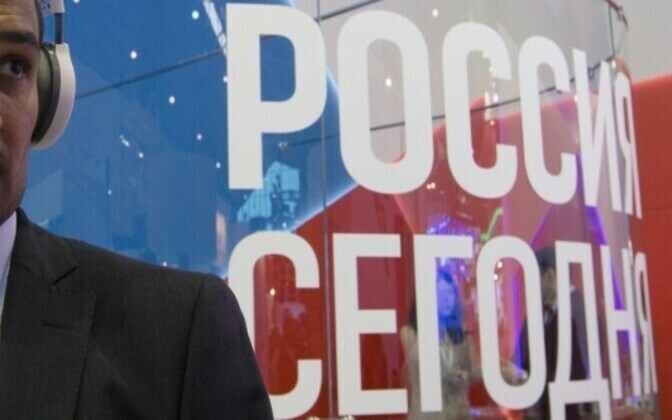 The Russian embassy in Tallinn criticized the decision of the Estonian authorities not to accredit employees of Russian state news agency Rossiya Segodnya for an EU presidency event. 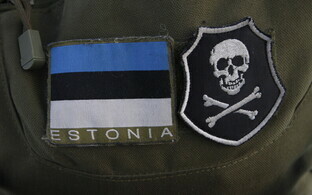 This showed that freedom of speech in Estonia was “selective”. 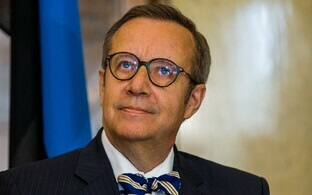 According to the embassy, such a breach of the “rights” of Russian journalists during Estonia’s EU presidency reduced the “credibility of the European Union”. 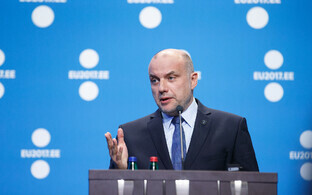 Considering that in this year’s media freedom ranking of Reporters Without Borders, Estonia was ranked 12th out of 180 countries around the world, the decision of the Estonian authorities was “especially astonishing and hypocritical”, the embassy further stated. Not accrediting the employees of Rossiya Segodnya showed that freedom of speech in Estonia was “selective”, the statement said. Estonia refused to accredit Russian journalists working for state news agency Rossiya Segodnya. The journalists were planning to attend an informal meeting of the foreign ministers of the European Union in Tallinn on Sept. 7 and 8.